Nuance Communications today announced that they’ve released a brand new version of their Swype keyboard for OEMs in the Android hardware business. 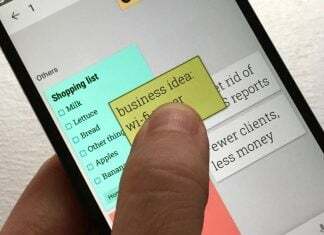 Also available for beta testers, the new release features four significant features and improvements designed to offer a more robust keyboard experience. 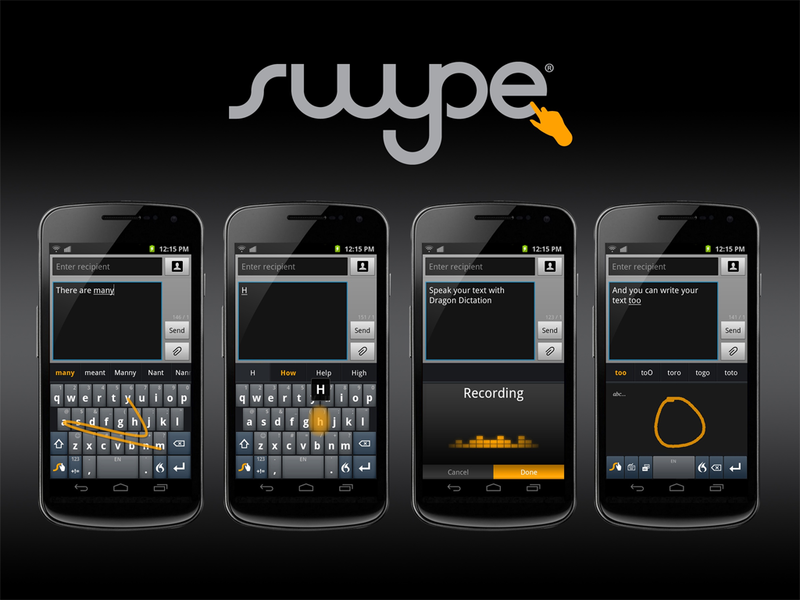 On the whole, the new Swype keyboard gets smarter each time it is used and adapts to the user. We can’t wait to get our hands on the new Swype keyboard and look forward to seeing it implemented in next generation Android smartphones. In the meanwhile, we’ll be playing around with the beta version and suggest you do, too!